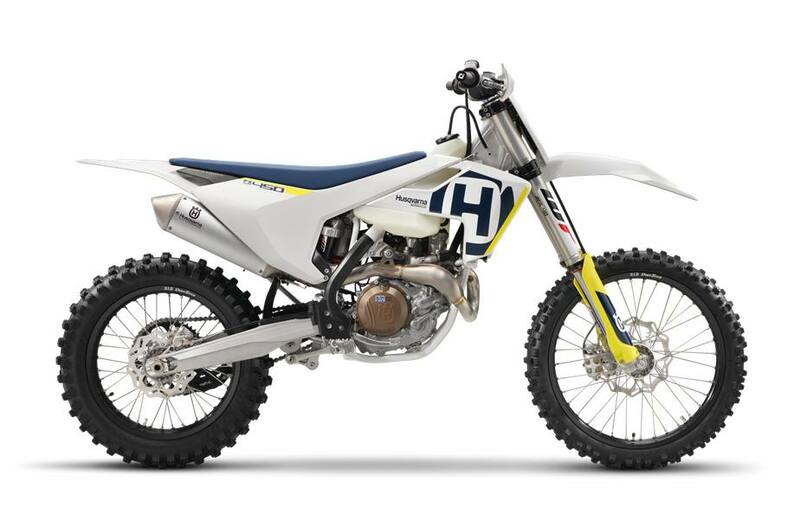 Composite carbon fibre subframe: The composite subframe is a design unique to Husqvarna showcasing pioneering technologies and innovation. This 3 piece component is made up of 30 % carbon fiber making it remarkably light (1.4 kg) and also particularly strong. Specific care is taken to create a certain rigidity for optimal handling and rider ergonomics.